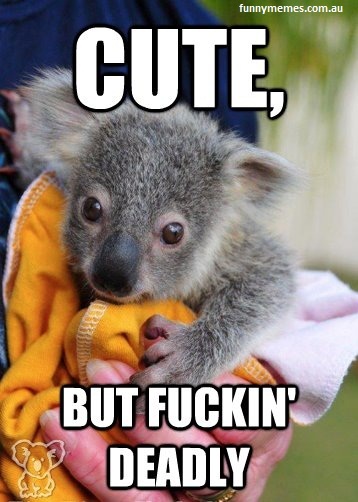 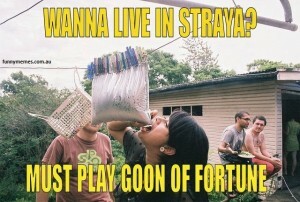 koala Australia meme, very cute but can be deadly. 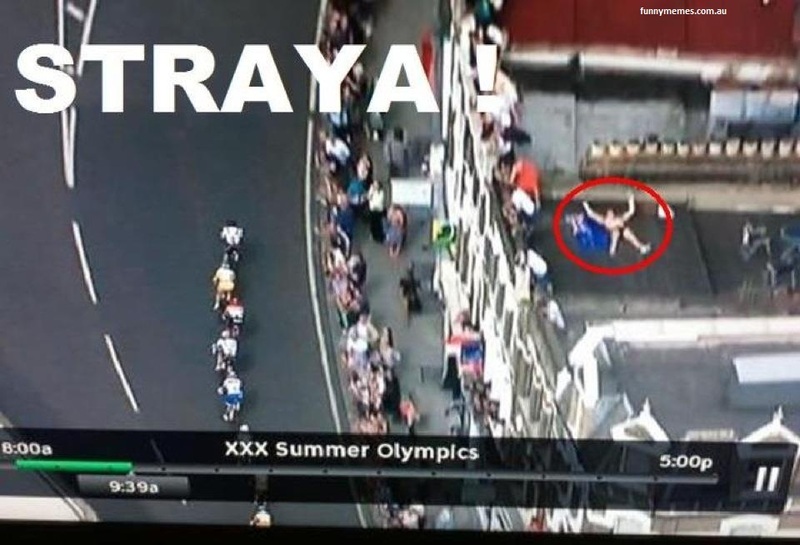 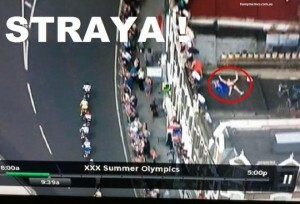 Funny Straya Meme man in the Olympics. 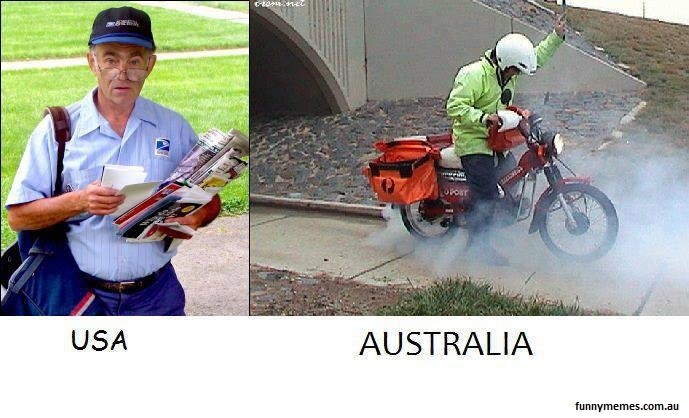 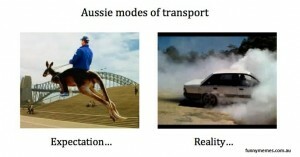 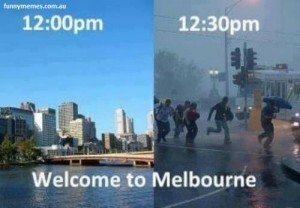 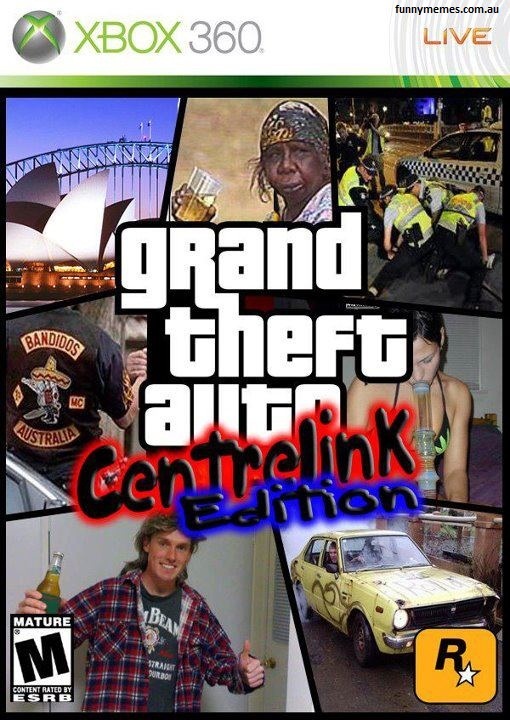 aussie post meme comparing Australian postal services with US postage service.